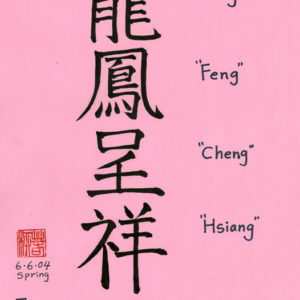 Displaying some beneficial calligraphy on the walls has been long practiced in China, especially those belonging to wealthy Chinese families, have their own versions of auspicious calligraphy. 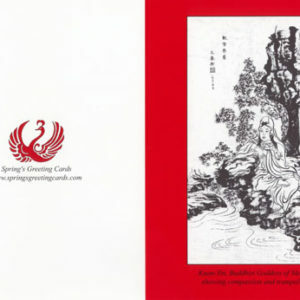 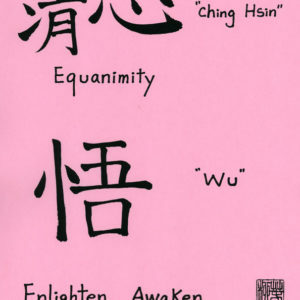 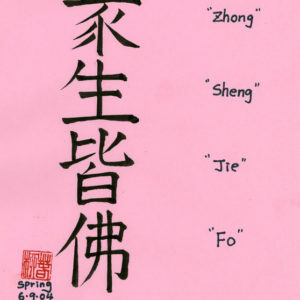 It is always a good Feng Shui to display the auspicious calligraphy. 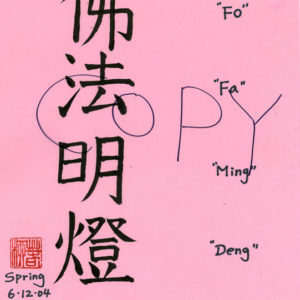 The following are my auspicious calligraphy in auspicious color papers. 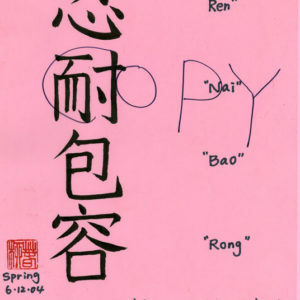 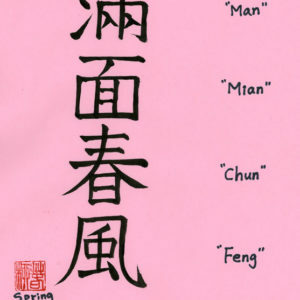 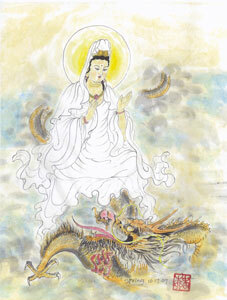 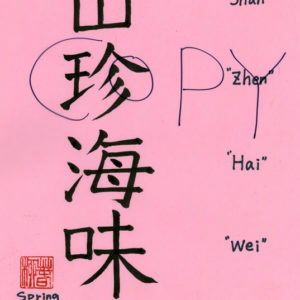 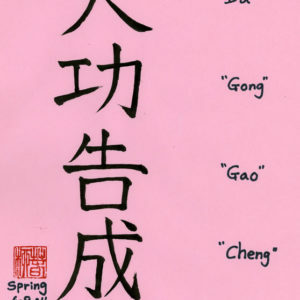 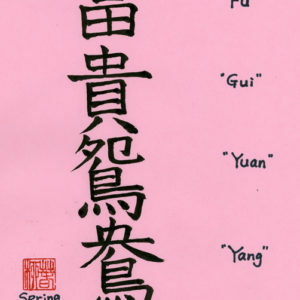 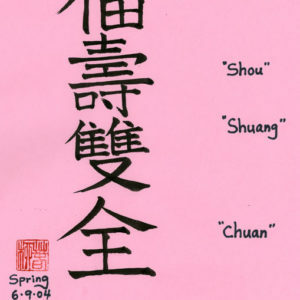 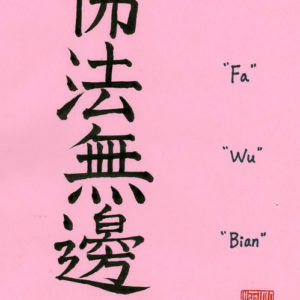 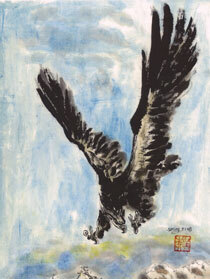 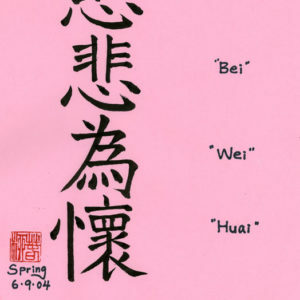 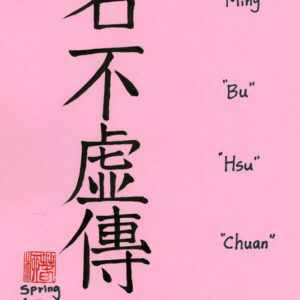 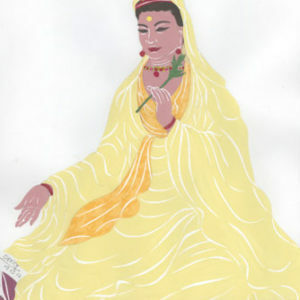 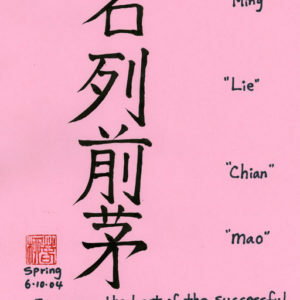 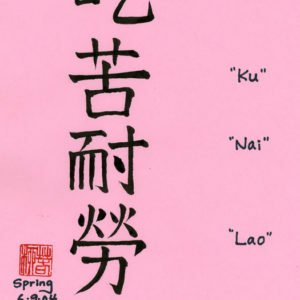 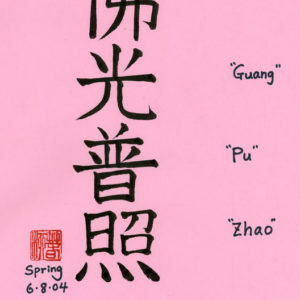 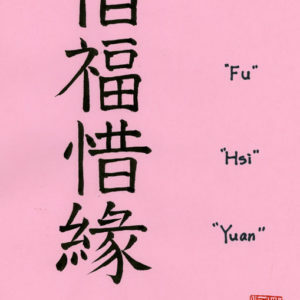 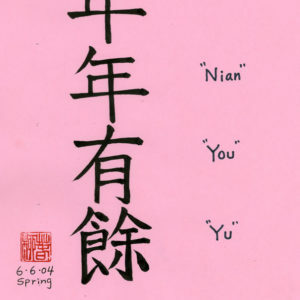 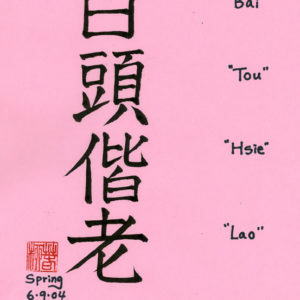 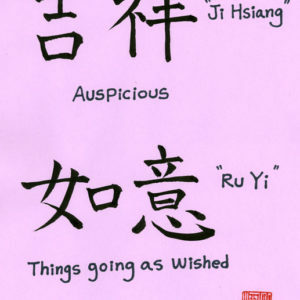 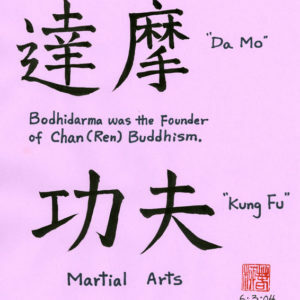 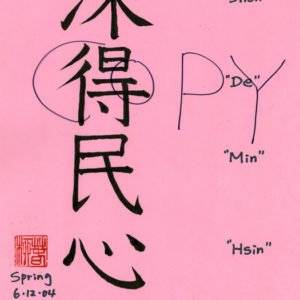 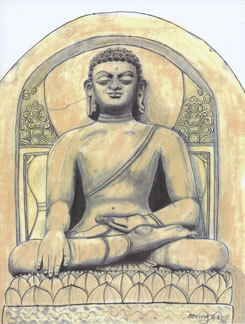 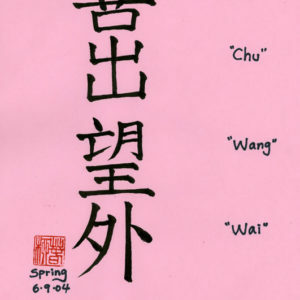 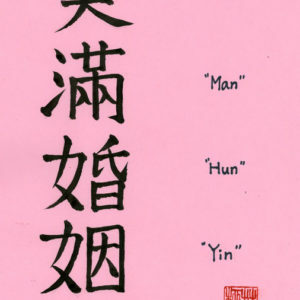 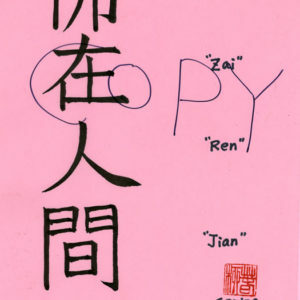 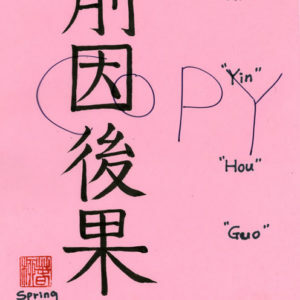 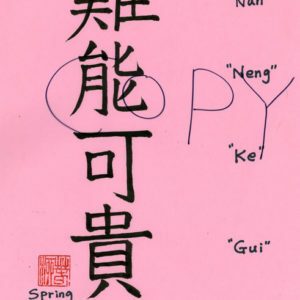 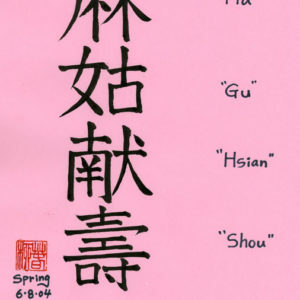 They are in traditional form of Chinese characters and in regular script (style). 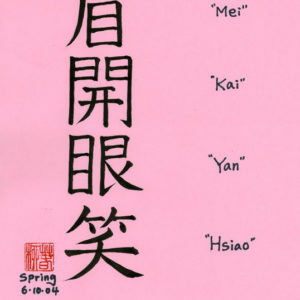 Some of them are to be read from up to down and some from left to right. 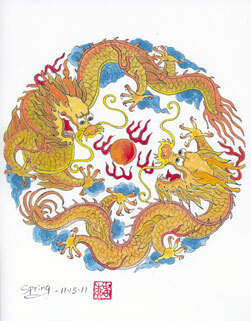 Free copy with purchase of other products.